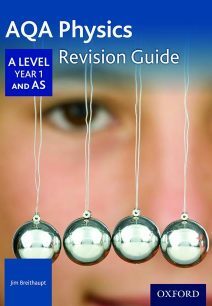 We supply a wide range of resource materials to help your students prepare for their assessments. 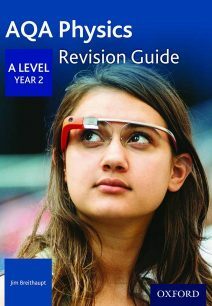 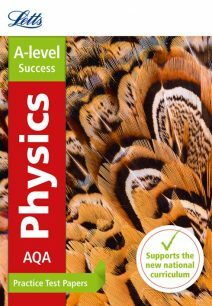 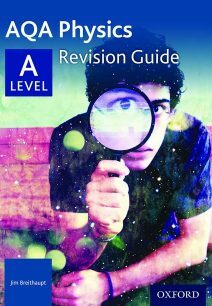 The revision guides contain step by step guides, revision notes and practice exam questions tailored to the specification. 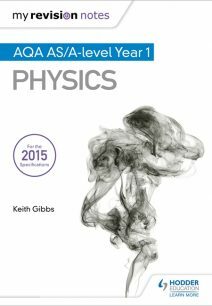 They also offer access to additional online resources to hone your student’s talents and Advice for completing the practical assessments. 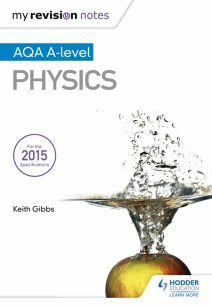 We also supply mock exam papers so your students are introduced to the format and style of AQA Assessments.